I recently got the opportunity to try Nip + Fab's Kale Fix line. 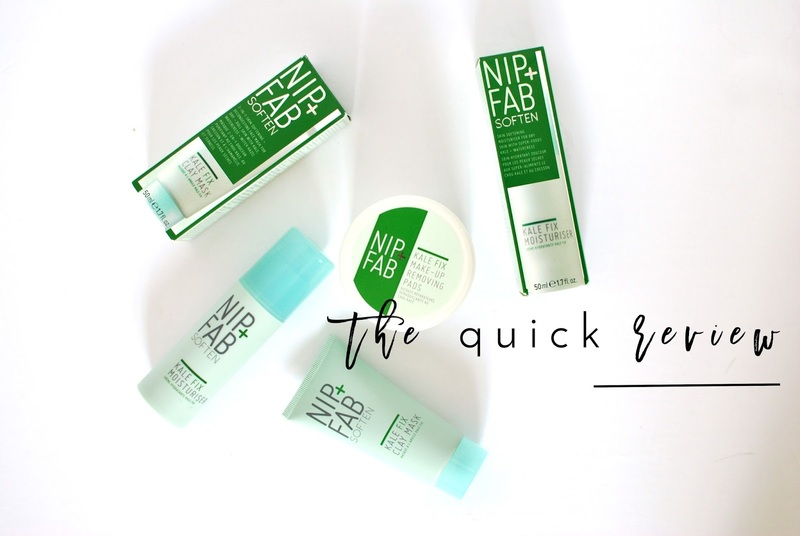 It's not new, but you may remember that I love Nip + Fab products - and it just so happens that I love kale as well. I had never seen it used in cosmetics before, but I figured if it's good for my body, it has to be good for my skin! * These products were sent to me for review purposes. Thoughts and opinions are my own.